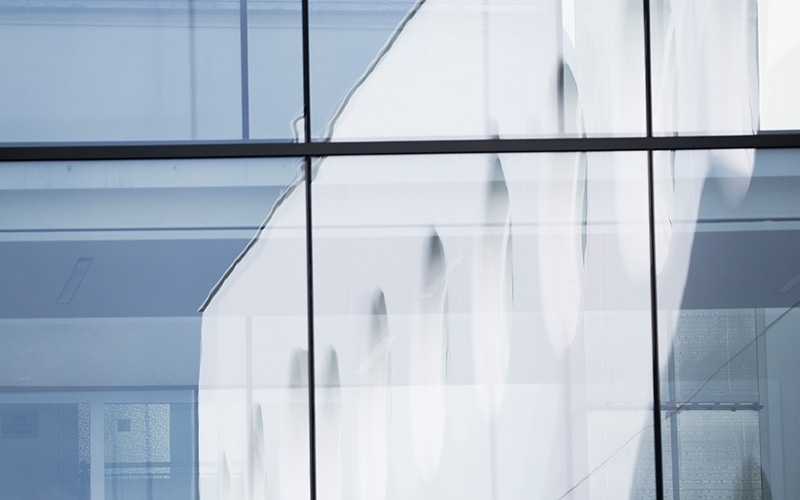 Headquartered in Linz, Austria, Silhouette International Schmied AG is the world’s leading manufacturer of premium eyewear, with over 1,600 employees worldwide. 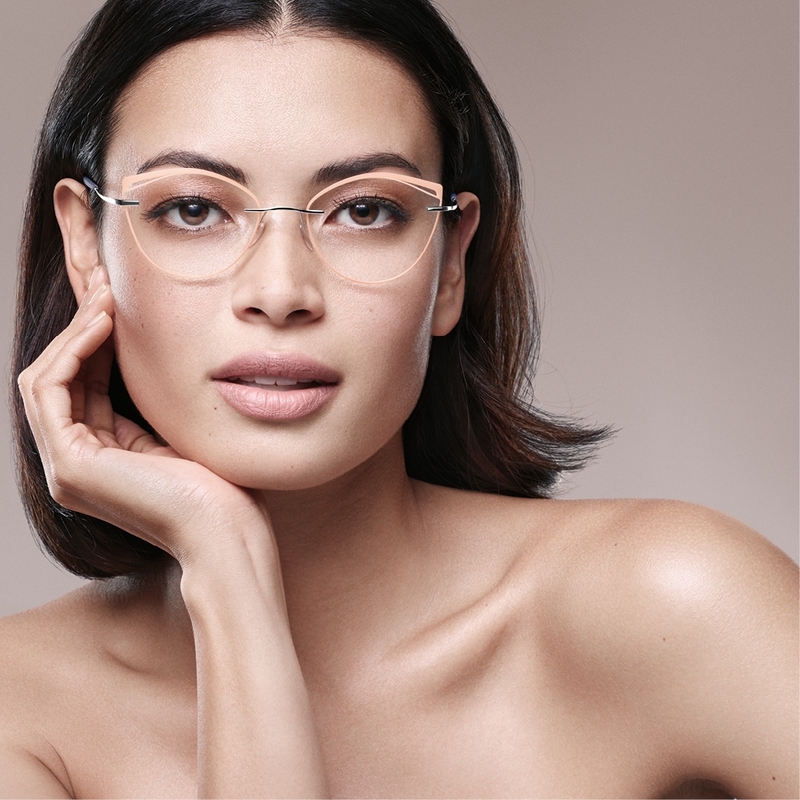 With 13 international subsidiaries, the family-owned company is the market leader in rimless eyewear, which has brought it acclaim and success around the world. Exports account for 95 % of its production. Silhouette eyewear is available in over 100 countries. In 2017, around 2.1 million pairs of glasses were sold worldwide (including 900.000 in Europe alone) under the company’s brands, Silhouette, adidas Sport eyewear and neubau eyewear. The company reported €170 million in revenue in 2017. 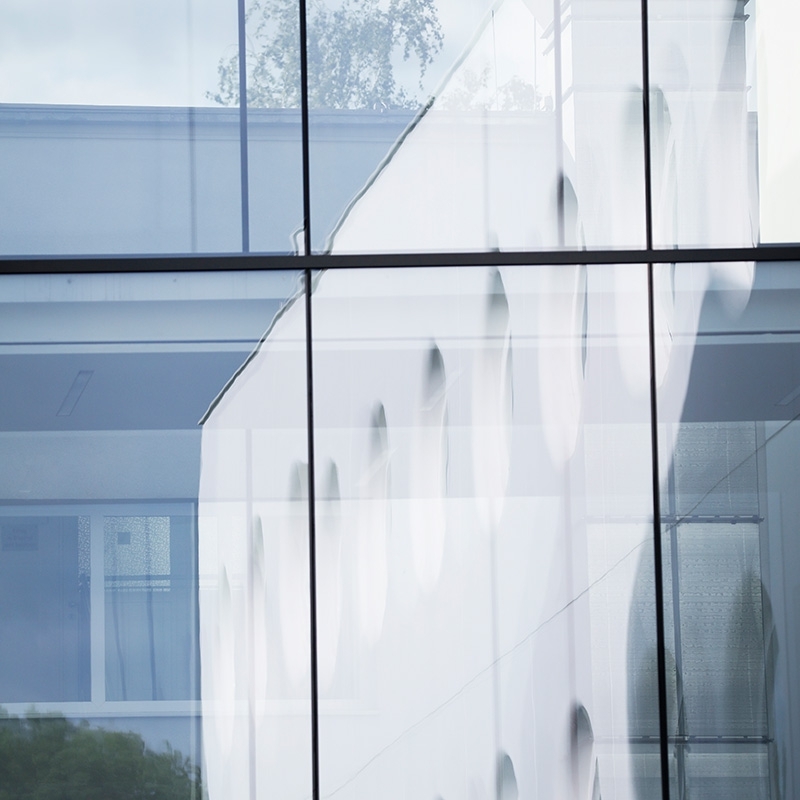 Since its foundation in 1964 by Anneliese and Arnold Schmied (who died in 2014), the Linz-based company has remained family-owned. 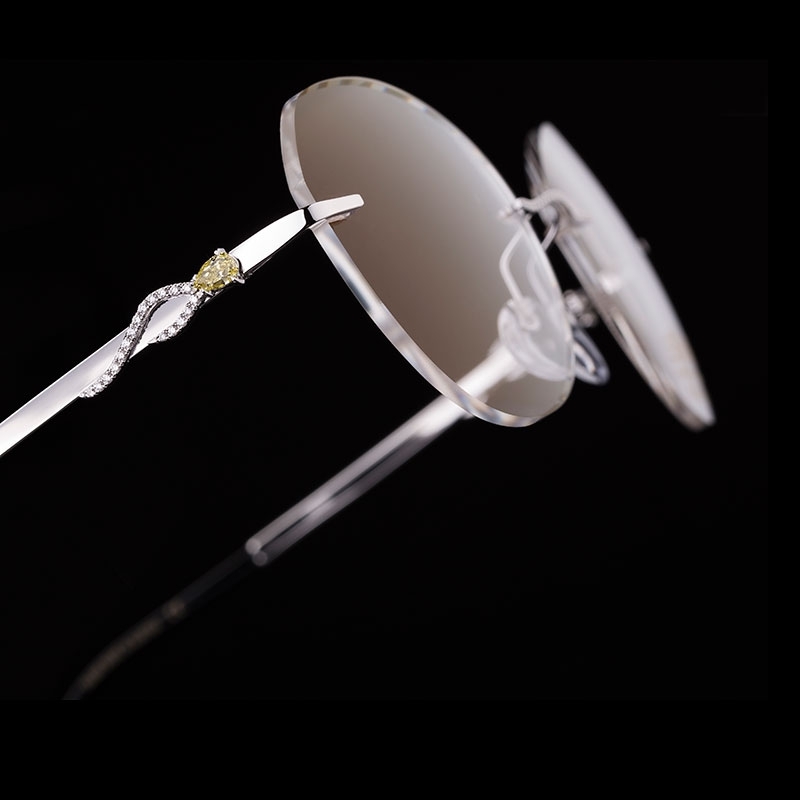 The company’s fundamental vision of turning a vision aid into an accessory to improve not only vision but also the wearer’s appearance originally came to life with just five employees and one designer, Dora Demmel. Today, the company is headed by CEO Mag. Arnold Schmied, Jr., who leads the company with strong family values alongside CFO Dr. Andreas Meier and COO Dr. Thomas Windischbauer. Distinctive aesthetics often arise from the combination of two seemingly opposite poles. 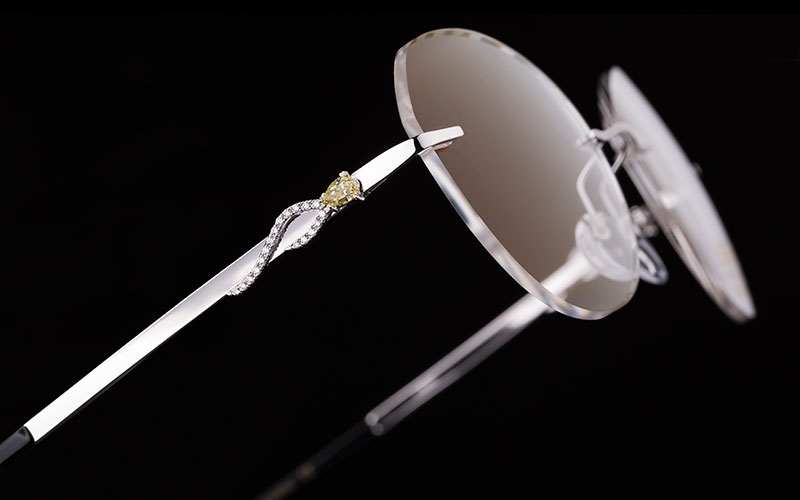 This has always been a hallmark of Silhouette eyewear: achieving unparalleled lightness through inner strength. Remaining true to its own identity while continually blazing new trails. Creating timeless design which resonates with the spirit of the times. Inspired by the colorful, exhilarating lifestyle of Vienna’s Seventh District and the many creative metropolises of the world, the neubau eyewear brand was launched in 2016. Urban lifestyle and sustainability in optical frames and sunglasses are the brand’s core elements. Since 1993, Silhouette International has been producing a line of highly functional, quality sports eyewear under the licensed brand adidas Sport eyewear. Silhouette International strives for growth as a company. 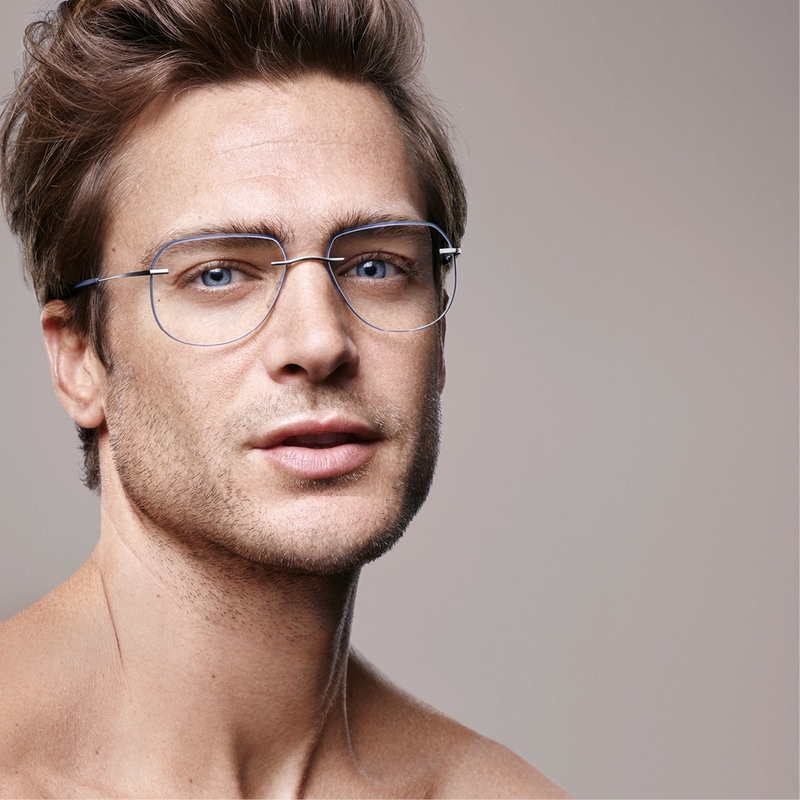 Its goal is to continue to expand its market leadership in the premium eyewear sector. 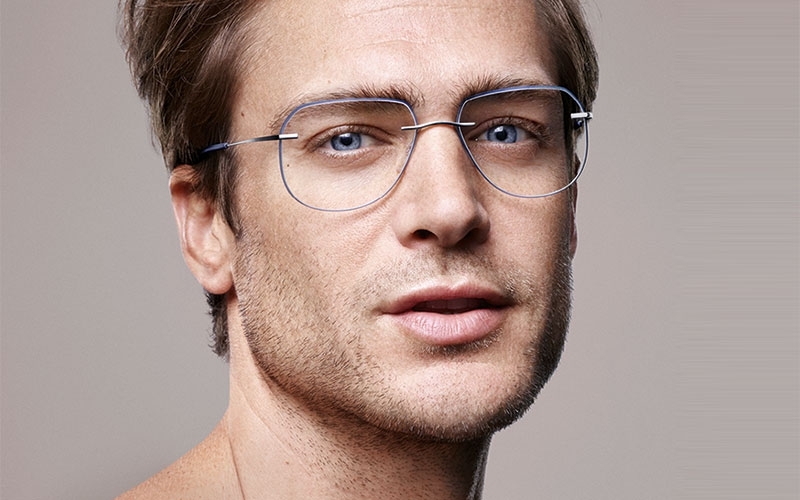 With its full-service production of frames and lenses, using the highest quality materials and perfect design, the company intends to continually advance the uniqueness of its brand. 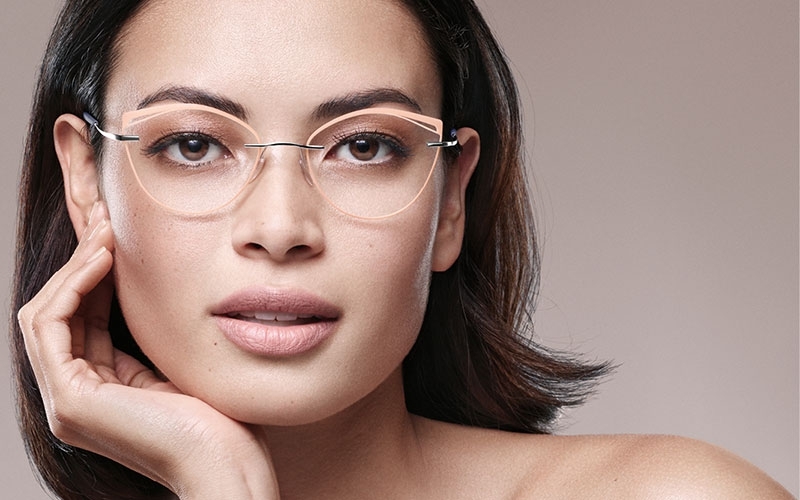 For younger, urban target groups, the company sees further potential to grow its contemporary neubau eyewear brand with its focus on sustainable design using the highest standards of quality. Geometric forms of all colours have been ubiquitous in 2018. And international fashion weeks are synonymous with unconventional ideas and cutting-edge design – quite literally the place to see and be seen. Men use the shape of glasses and haircuts to emphasise their look. Cutting-edge fashion houses and famous hair stylists will present exactly what men are wearing at the autumn/winter 2018 Menswear Fashion Week.